Many people would have you believe that that “chauffeur” is nothing but a fancy way to say “driver.” And sure, people who do both of these jobs get people from one place to another, but the difference between these two careers is much more than a matter of vocabulary. In fact, chauffeurs and drivers offer different services and cannot be classified as the same thing. And if you’re still not convinced, here’s are 3 key differences between chauffeurs and drivers. 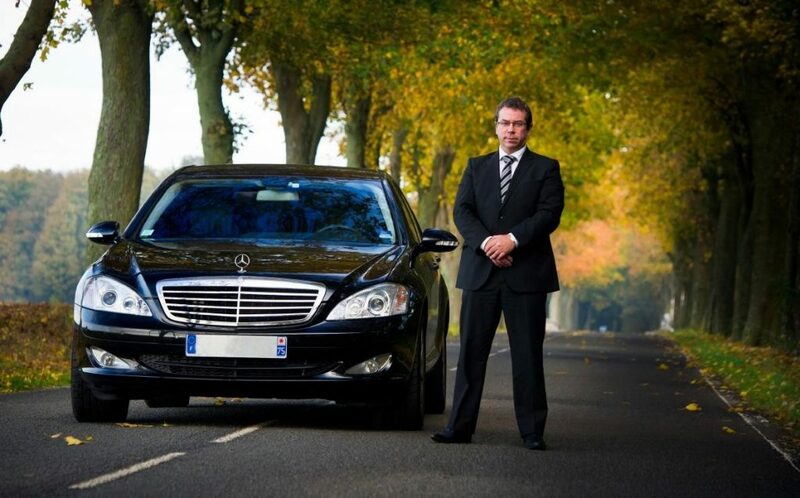 One of the biggest differences between chauffeurs and drivers is that anyone can become a driver. Taxi services that are looking for drivers usually have just a few requirements when hiring. For example, if you want to become an Uber driver in USA, you have to be at least 21 years old and have a driver’s licenses and a vehicle. When it comes to vehicles, you need to have a four-door vehicle that’s in a good condition. On the other hand, chauffeur companies are only looking to hire people who show exemplary citizenship no matter what kind of task they’re assigned. A chauffeur needs to be ready to do absolutely anything in order to keep their passengers have an enjoyable time on the road. Moreover, chauffeurs have to be accountable in absolutely everything they do during their working hours. When it comes to drivers, they’re usually only focused on getting their passenger to the destination they want. This also means they rarely do things that haven’t previously be arranged in order to support their clients. Also, most of the chauffeuring companies require their employees to receive extensive training before they hit the road. And of course, this kind of training doesn’t only include the rules of the road but safety as well. As mentioned above, people who want to become drivers usually need to have their own vehicle. And even if they don’t drive their own vehicle during their work hours, they’re almost never given first-rate vehicles. But being a chauffeur is all about allowing your passengers to travel safely and in style. And above other, this includes driving in high-quality vehicles such as people movers, mini vans, SUVs and luxury executive vehicles. 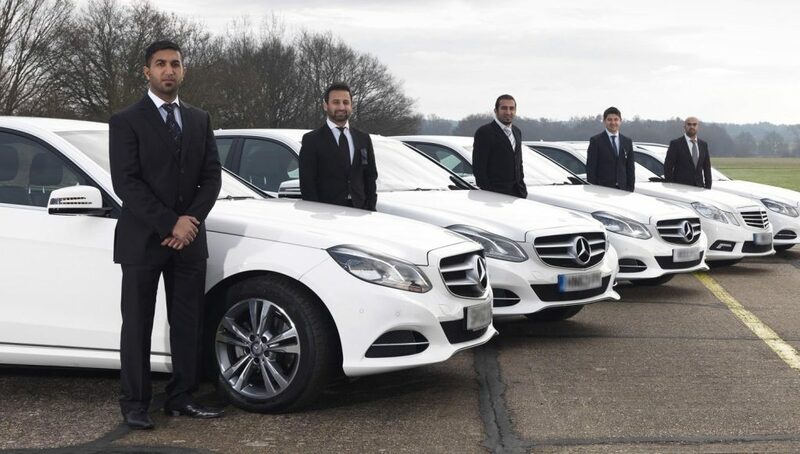 Another thing you have to take into consideration when comparing drivers to chauffeurs is the way their vehicles are being maintained. Usually, taxi drivers aren’t required to maintain their vehicle and they don’t have to know much about what’s under the hood. Therefore, if their vehicle suddenly stops they’re entitled to wait until the professionals arrive. 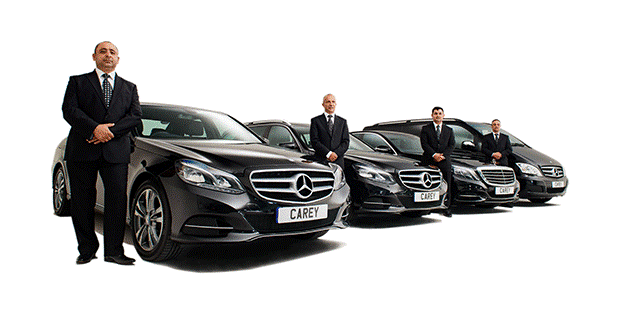 However, when hiring chauffeur service, you can always be assured all the vehicles are in a top-notch condition. Moreover, in case something goes wrong, your chauffeur will always be ready to try to deal with the problem straight away. It’s also important to mention that drivers usually focus on one thing – earning money by transporting people from one place to another. This means they’re always going to head off as soon as they reach the destination where their clients wanted to be taken. They’ll do this in order to be able to get more fares since that’s how they earn their wages. On the other hand, chauffeurs are always ready to go an extra mile in order to make sure their clients are fully satisfied. For example, if you hire a chauffeur when going on a business meeting, they’ll be ready to wait until your meeting is over. Of course, companies that offer chauffeur service also offer transportation to and from many other events, such as weddings and birthday parties. Also, if you hire the same chauffeur team every time you need to attend an event, they’ll quickly get accustomed to all of your needs. So, for example, if you’re looking for a company that offers chauffeur service in Sydney, make sure you turn to a local company you’ll hire every time you need transportation. As we’ve said earlier, being a driver and being a chauffeur are two completely different things. While many people don’t bother to learn the difference, if you’re in need of transportation service, it’s very important that you know whether you need a driver or chauffeur.